This beautifully crafted Kumadori Powder Brush harmonizes the beauty of Kabuki theater with the superb craftsmanship of professional makeup tools. 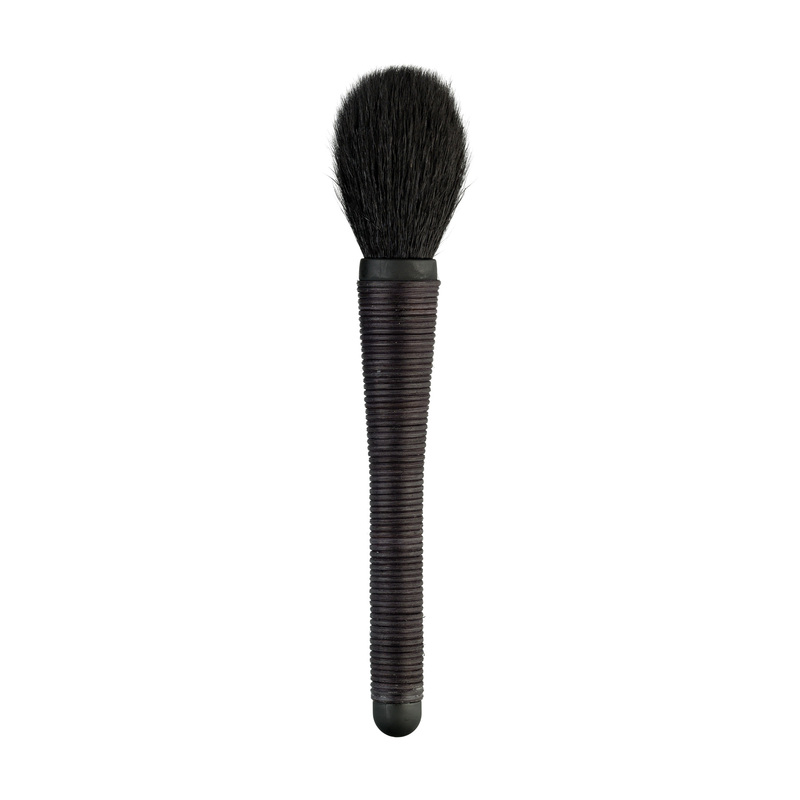 The wisteria-wrapped handle offers a tactile, secure hold while the ultra-soft rounded head and luxurious natural fibers deliver the perfect layer of powder onto the skin. 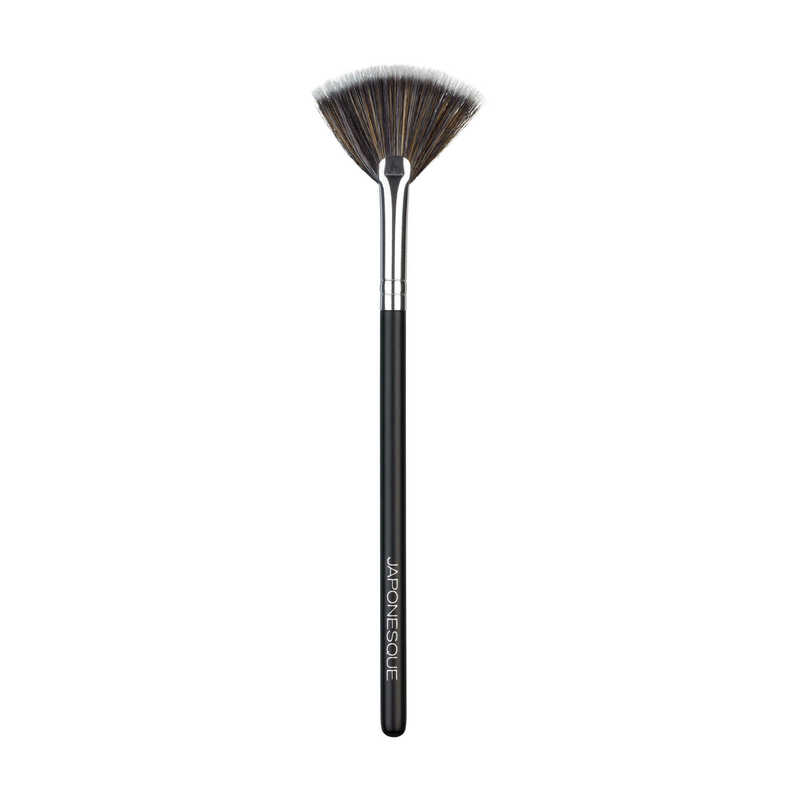 This multi-use brush can be used for powder foundation, setting powder, or bronzer. 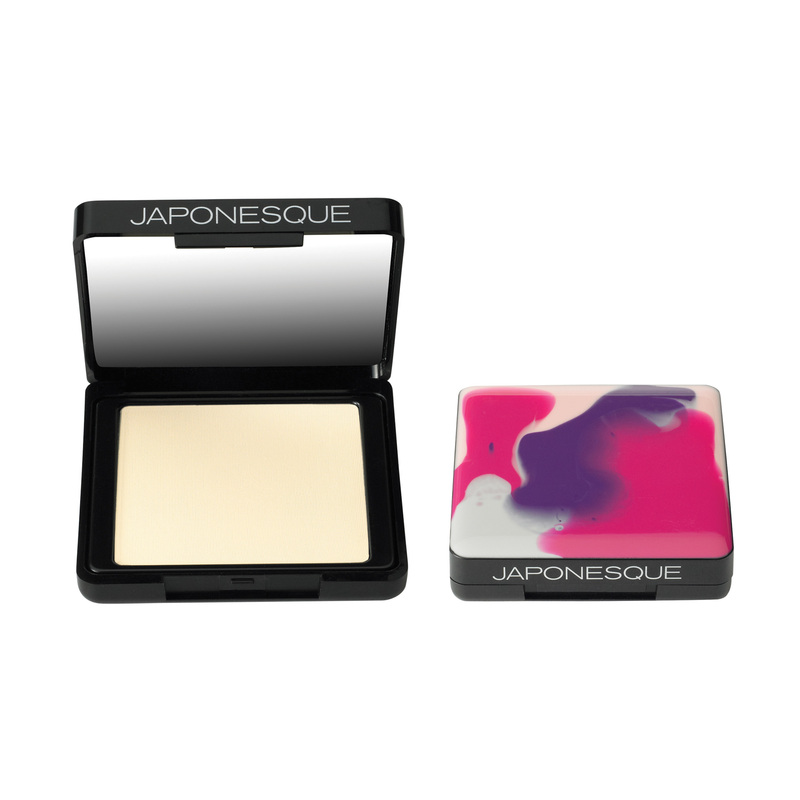 • Ideal with JAPONESQUE® Powders. • For best results first use JAPONESQUE® Primer and Foundation. 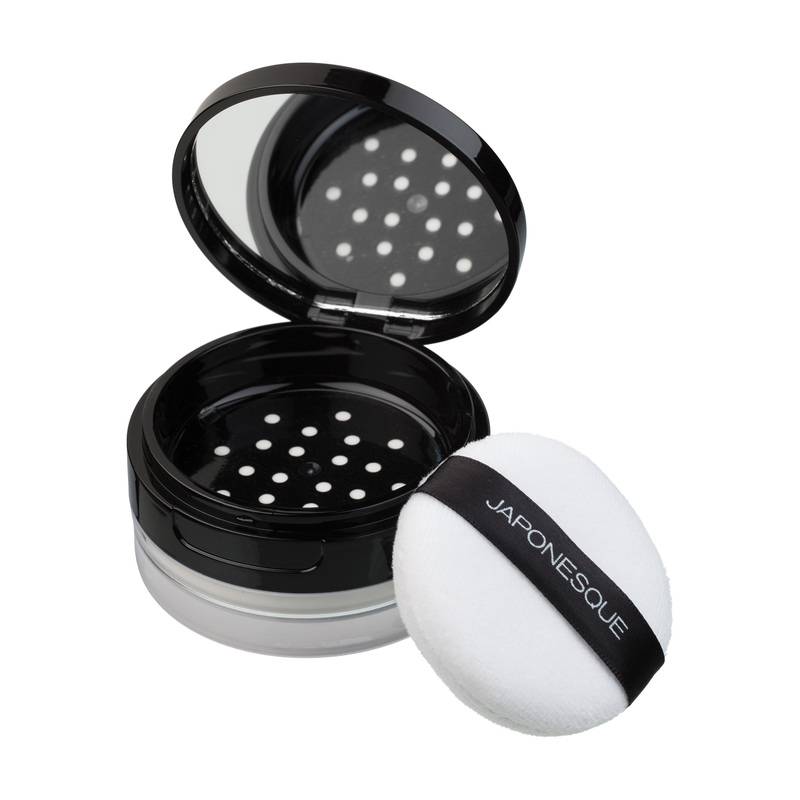 • Dust powder over cheeks, nose and forehead for a flawless natural finish. 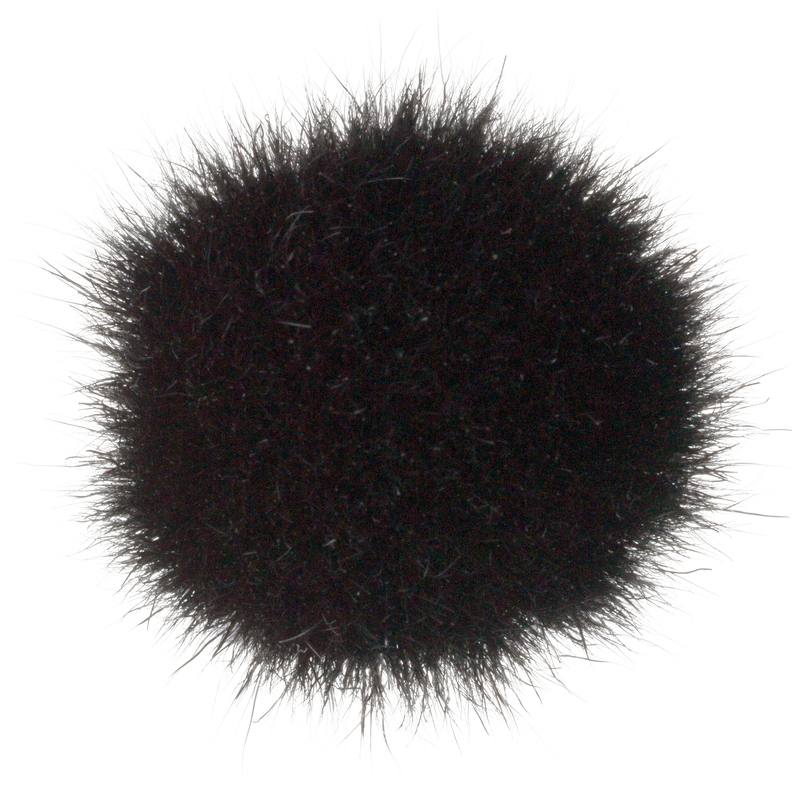 • Great for applying bronzers or shimmers to shoulders, legs and neck. 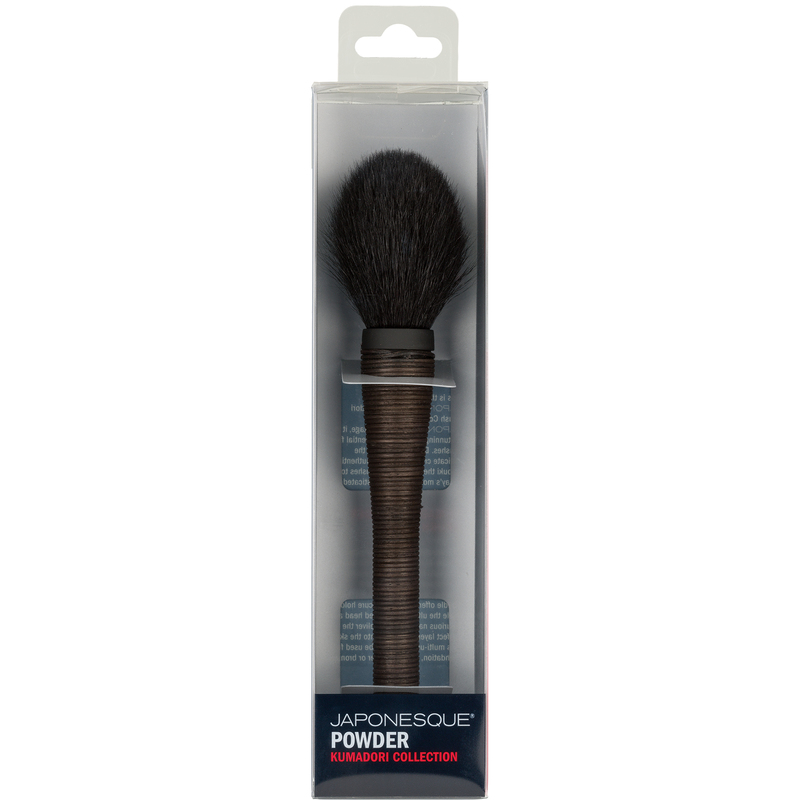 • Use to contour décolletage with bronzing powder or favorite shimmer powder in an upward motion. 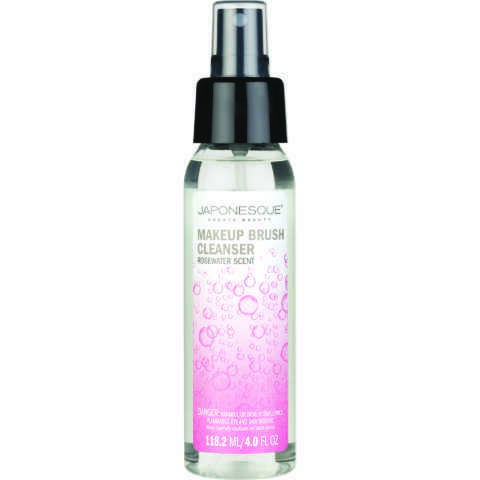 • Clean with JAPONESQUE® Brush Cleanser.